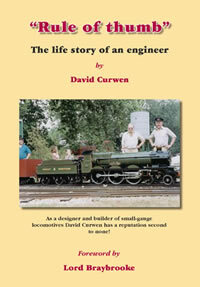 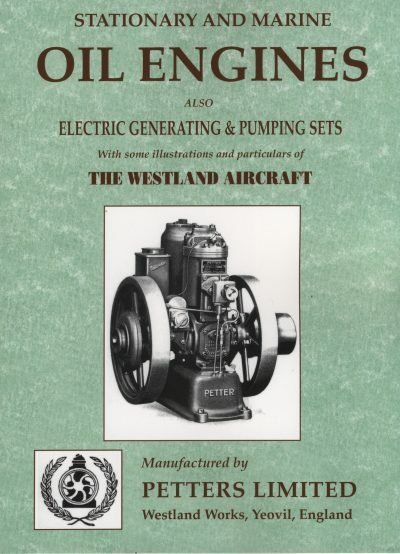 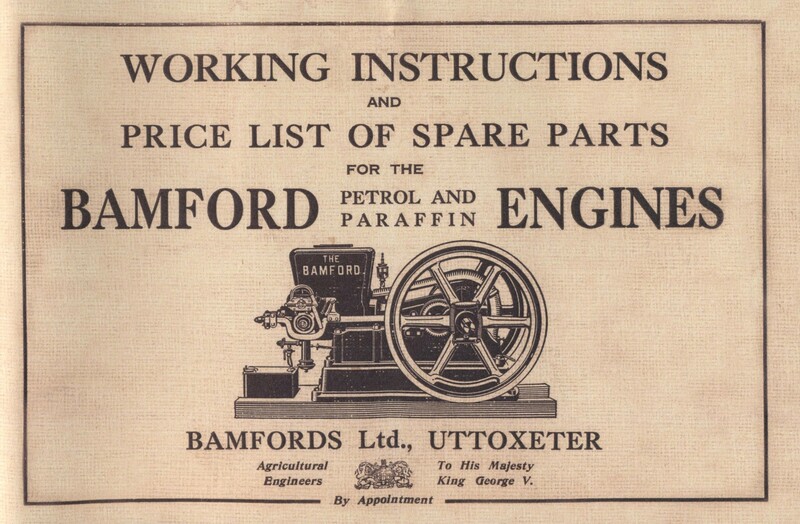 The first is a 26 page Working Instructions and Spare Parts list for the Bamford horizontal petrol and oil engines, covering models 1 3/4 to 6 hp. 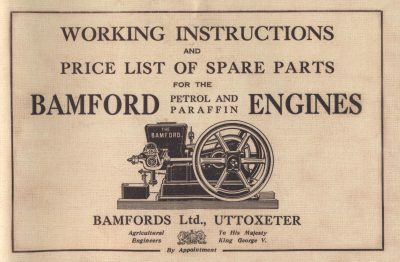 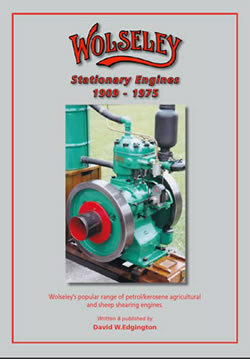 Apart from ably dealing with the Bamford engines themselves, there is a very useful chapter devoted to the Webster Low Tension magento and its settings which is applicable with care to most other engines of that era so-equipped. 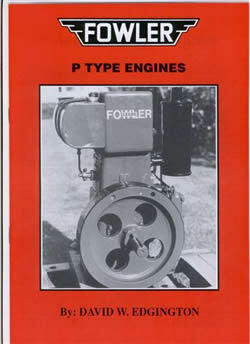 Similarly chapters on the Wico EK High Tension magneto and the unusual osciilating HBM magneto, all of which were used on the models of Bamfords covered.